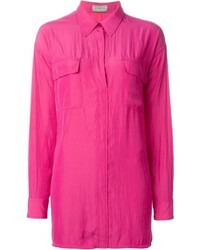 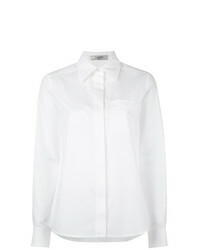 Lanvin Boxy Short Sleeved Shirt $688 $1,147 Free US Shipping! 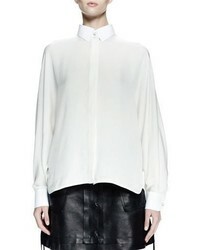 Lanvin Ruffle Detail Shirt $548 $731 Free US Shipping! 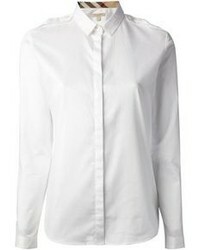 Lanvin Patch Pocket Shirt $778 $1,296 Free US Shipping! 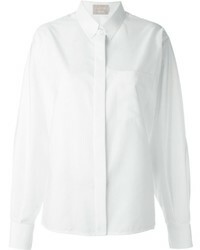 Lanvin Classic Shirt $830 $1,659 Free US Shipping! 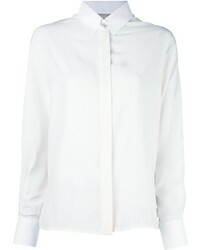 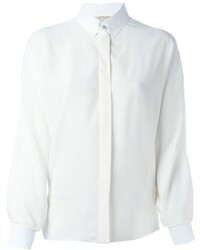 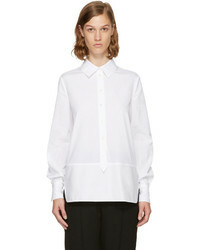 Lanvin Embellished Collar Fastening Shirt $1,376 Free US Shipping!